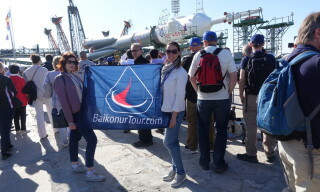 On September 27, Baikonur hosted a ceremony of raising the flags of countries, participating in the launch of the “Soyuz MS-10″ spacecraft to the International Space Station. 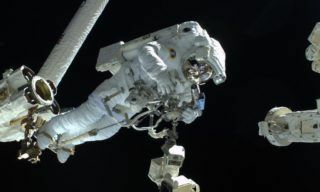 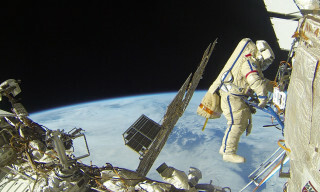 Members of the main and backup crews – Alexey Ovchinin, Nick Hague, Oleg Kononenko and David Saint-Jacques raised the flags of Russia, the United States and the Republic of Kazakhstan. 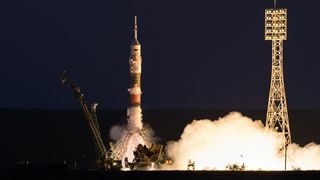 The ceremony is a long-standing tradition and symbolizes the official start of the final stage of cosmonauts training for a manned flight. 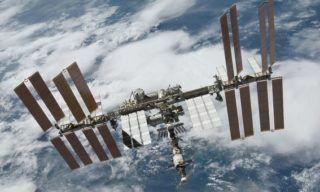 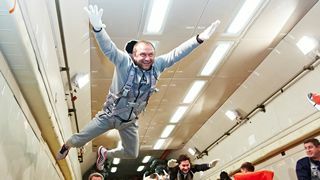 Over the next two weeks, cosmonauts and astronauts will study on-board documentation, flight program and ballistics, conduct training on manual approaching and actions in emergency situations. 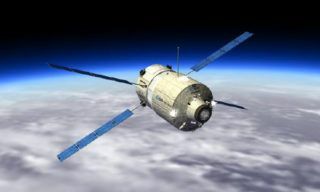 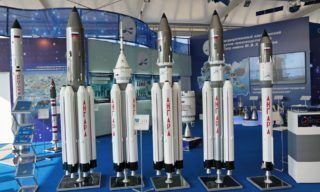 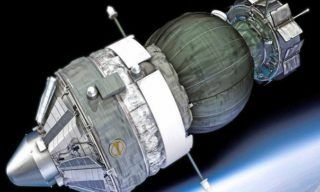 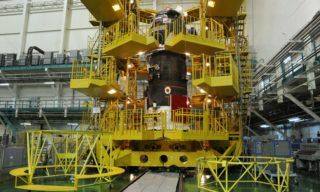 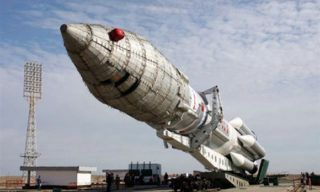 The launch of the “Soyuz-FG” carrier rocket with the “Soyuz MS-10″ spacecraft is scheduled for October 11 from site № 1 (Gagarinsky start).